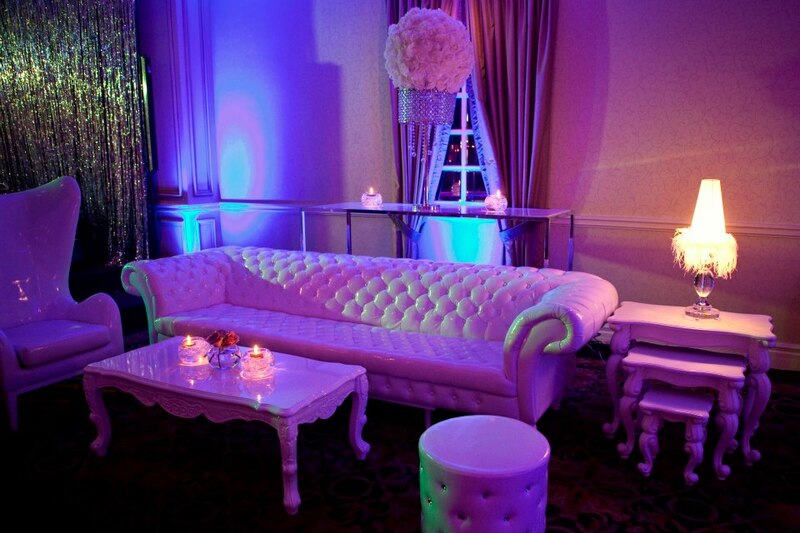 Custom Planning & Coordination – Velvet Rope Events & Co. Allow us to help you customize a package to suit your budget and your needs!!!!. Designed for the inspired and savvy couple who have great ideas but need guidance and information to help them plan their perfect day! Fee: YOUR needs, YOUR budget! Contact us to find out more details how we customize our packages. therefore an extra fee of $150 will be charged (this is optional). Please contact us at your earliest convenience to set up your complimentary initial consultation! and exciting process for our clients. We realize that some clients will enjoy being a part of the entire process while others will want us to handle everything. Whatever your personality, rest assured that we will all have a fabulous time! We look forward to hearing from you!